Central America Second Homes. Property descriptions, prices, photos & insider info. 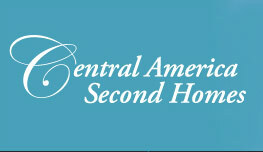 Second homes in Central America, including Costa Rica, Mexico, and Panama. Considering a second home? Good for you. You’re about to join one of the fastest growing real estate trends in the United States and around the world. Whether it’s a second home for vacations, retirement or investment, some of the greatest values are in Central America properties. 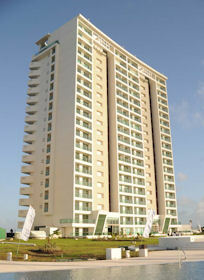 Mexico, Costa Rica and Panama, in particular, have become havens for international buyers. Sounds great? Right. But here’s the challenge – finding the right property. How do you learn about real estate opportunities in another country? How can you buy in pre-construction phases, when prices are lowest and selection is greatest? The professionals at Central America Second Homes have the answers to these questions and many more. Best of all, there is no charge to you for our information. As in most real estate transactions, our fees are paid by the seller. 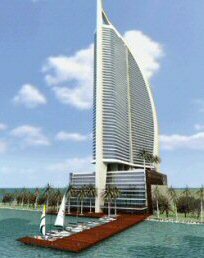 And in the case of pre-construction real estate, prices are set, predetermined by the developer. That means you don’t pay a peso more to work with us! Buying a home outside the U.S. can be challenging, but it’s not impossible. Let us provide you with objective information that will enable you to make an informed decision. If in the past you’ve always been at the tail end of the real estate investment curve, this is your chance to get in at the beginning of the growth cycle. The wave of baby boomers buying second homes is just beginning. And Central America is a hidden jewel waiting to be found. This time, you can be among the first to get in and thereby see the greatest benefits. Take advantage of this exceptional opportunity now by scanning our list of featured Central America properties. Then, request more details on those properties that interest you. Again, there is no cost for our information. 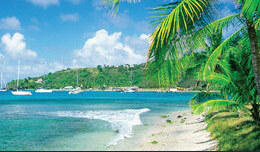 We look forward to helping you find the Central America second home that’s right for you.